AMD’s gameplay-smoothing FreeSync technology is coming to your living room. Samsung’s new 55-inch to 82-inch QLED TVs now support FreeSync, the companies officially announced on Tuesday, following a quieter update that pushed FreeSync to some Samsung sets late last month. 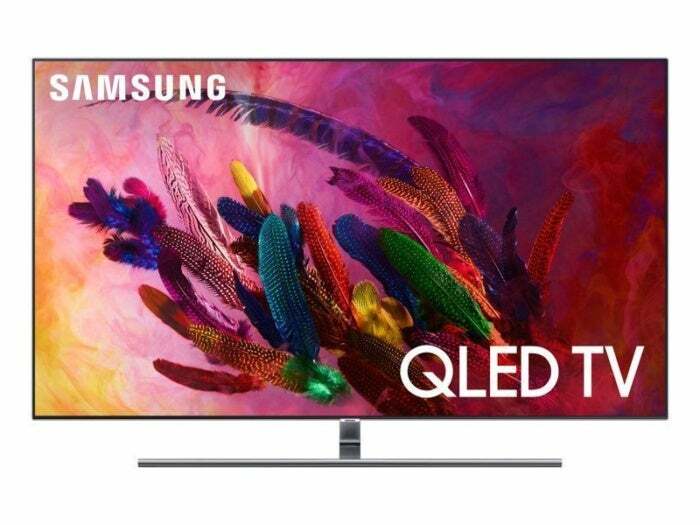 QLED displays use quantum dots to enhance colors, and Samsung’s televisions support HDR by delivering up to 1,000 nits of brightness—just like the 65-inch G-Sync “BFGDs” that Nvidia showed off yesterday at Computex. Fight! Adding FreeSync to televisions makes a lot of sense. AMD chips with integrated Radeon graphics sit in the heart of modern consoles. In March, Microsoft’s Xbox One S and Xbox One X added support for FreeSync. On the desktop side of things, the integrated Radeon graphics in AMD’s Ryzen APUs make them prime options to power home theater PCs, and with HDR-capable PC monitors still being a relatively new (and expensive) endeavor, some PC gamers connect their rigs to televisions to bask in glorious high-dynamic range visuals. While Nvidia’s rival G-Sync technology is limited to DisplayPort connections—a rarity on television sets—FreeSync works over HDMI as well. FreeSync synchronizes the refresh rate of the display and your graphics processor, smoothing out gameplay by eliminating tearing and stutter. The press release doesn’t specific whether activating FreeSync on Samsung’s QLED TVs requires any visual compromises, but Digital Trends reported that the quiet update pushed to some sets last month could cause some brightness issues. Variable refresh rate technology smooths out gameplay so much that it’s probably a worthwhile compromise if the issue flares up on your TV, though, especially if you’re playing on Xbox. 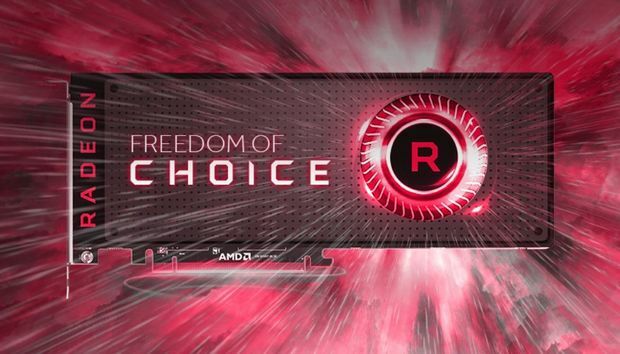 AMD says FreeSync is available today for Samsung’s QLED models and the NU8000 / NU8500 series in the 55- to 82-inch range. Look for it to be delivered as part of an automatic Gamer Mode update, then dive into your television’s Game Mode settings to activate the feature.